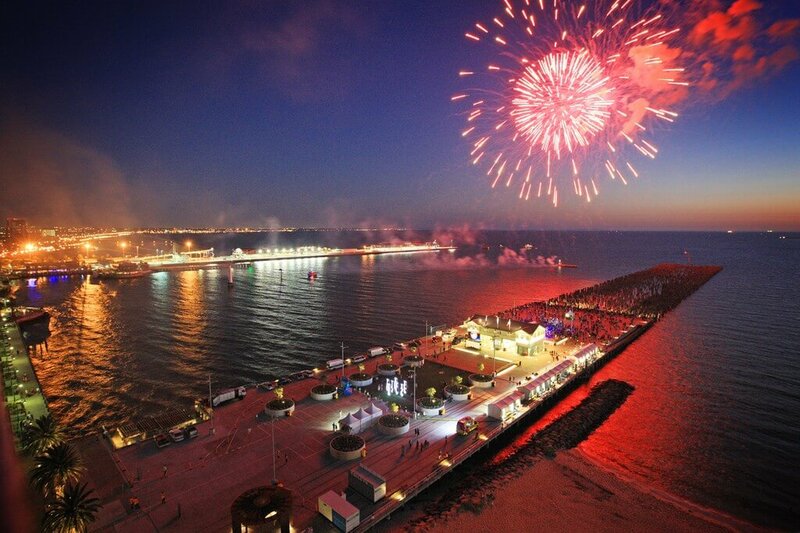 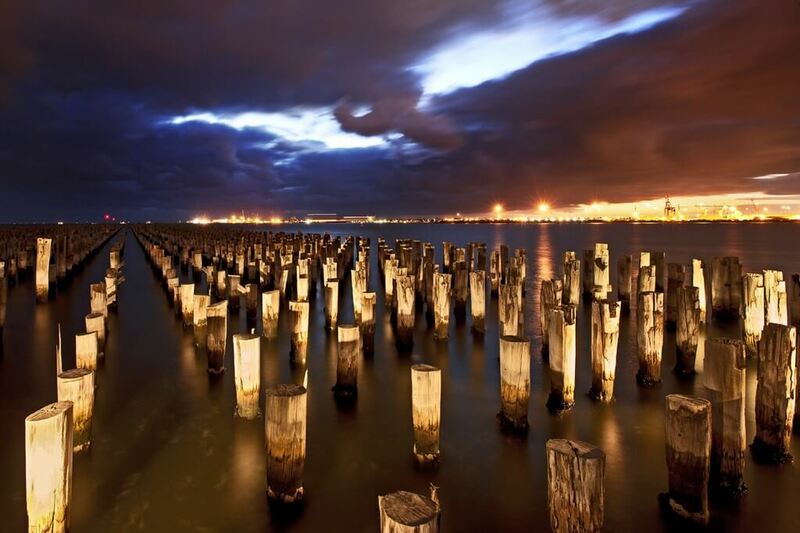 Built between 1912 and 1915, Princes Pier was the third major pier constructed at Port Melbourne. 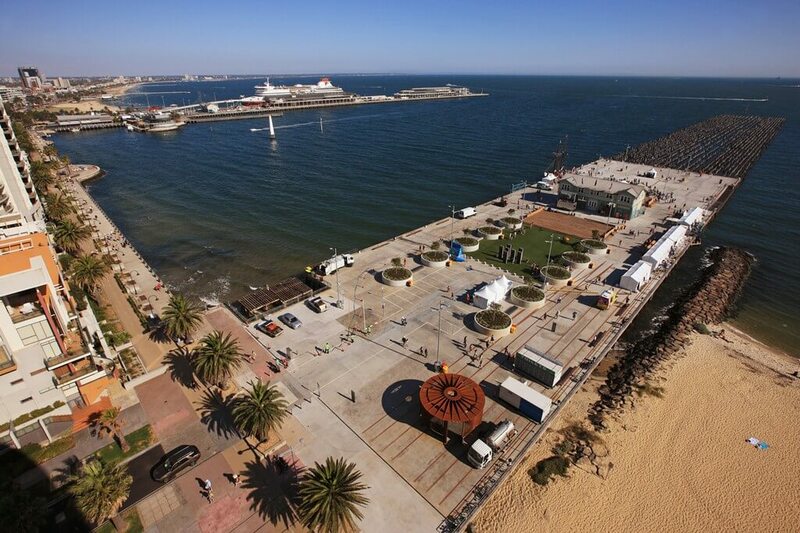 Together with the adjacent Station Pier, it served as a major passenger and cargo terminal in the Port of Melbourne for much of the twentieth century until its closure in 1989.
the first landing in Australia for thousands of post-war migrants. 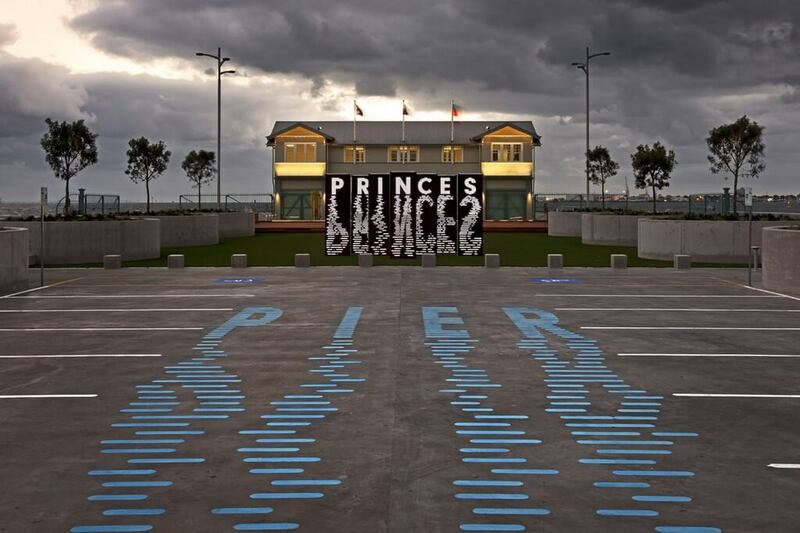 The Victorian Government recognised Princes Pier as an important part of Victoria’s maritime history and committed $34 million to its restoration. 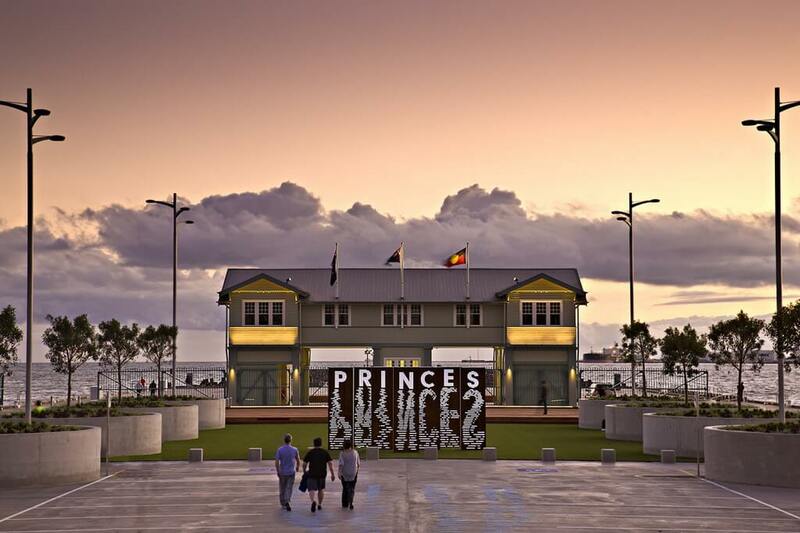 The government’s allocation of $20 million in the 2009-10 Budget, in addition to the $14 million previously committed, delivered the final stages of the Princes Pier restoration and secured the future of this historic landmark. 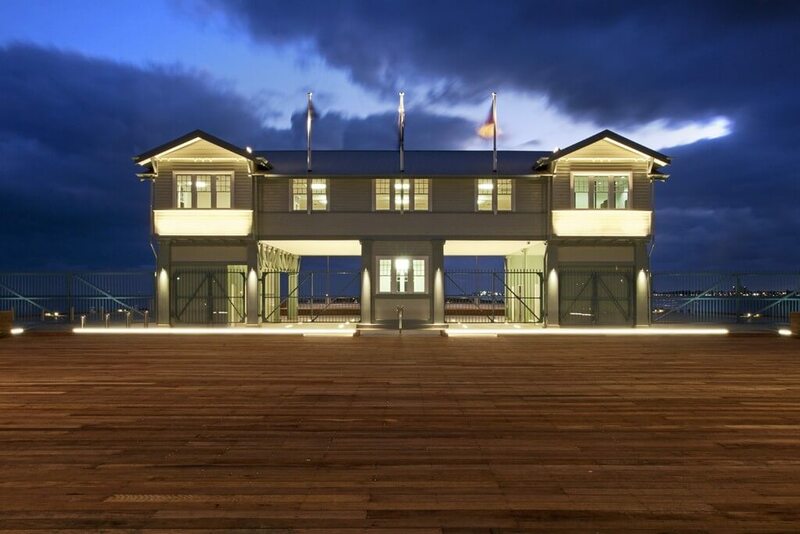 the Project Manager of the Year Award for Andrew McKinley for the Princes Pier restoration project, from the 2012 Project Management Achievement Awards – Australian Institute of Project Management Victorian Chapter.